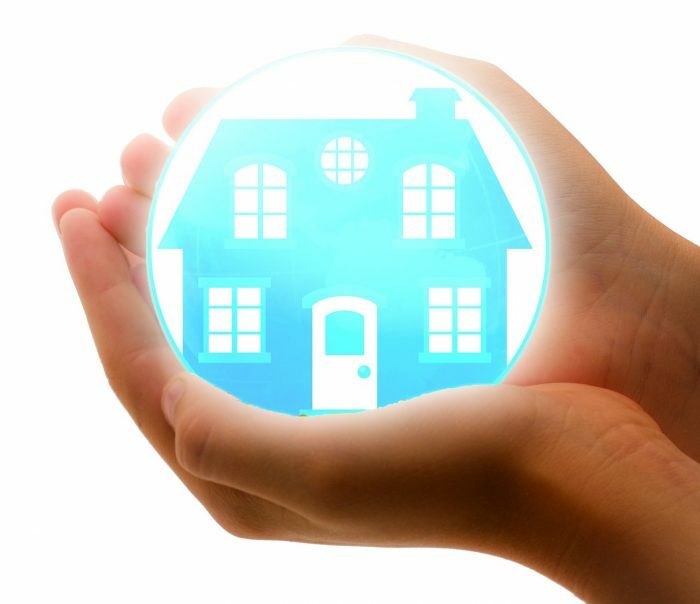 Home insurance is one of the costs that come with home ownership. You pay your premiums to your insurance company and when disaster strikes, you expect that they will pay for most, if not all of the bill. But will they? Here are 3 tips to help you get the most out of your homeowner’s insurance claim. Know your limits, deductibles and what your coverage includes. Depending on your policy, your insurance company may or may not cover things like water damage. By reviewing your policy, you’ll know how much you can expect to pay out-of-pocket, which will help you decide which repairs are essential, and which can wait. You’ll also want to know whether your insurance company will pay actual cash value or replacement costs for personal property that has been damaged. Cash value may not be enough to cover replacement costs so get the details before you rush out to replace everything. Document all of your damage. Take photos of EVERYTHING before you start cleaning up or begin repairs. Document damage to every item. If you make any repairs before filing a claim, keep your receipts. After you file your claim, typically your insurance company will send an adjuster to your home to provide an estimate of the damage, but this can be well after you’ve started the cleanup and repair process. Providing photos and documentation to your insurance company is essential to ensuring they can make the most accurate assessment of the damage. If you disagree with the insurance company’s estimate, and decide to dispute, know your rights under your policy. Usually there is an appeal procedure that should include your right to submit a second estimate by a public adjuster that you hire yourself. This adjuster will work for you through the claim process to help ensure you get the full entitlement under your policy.